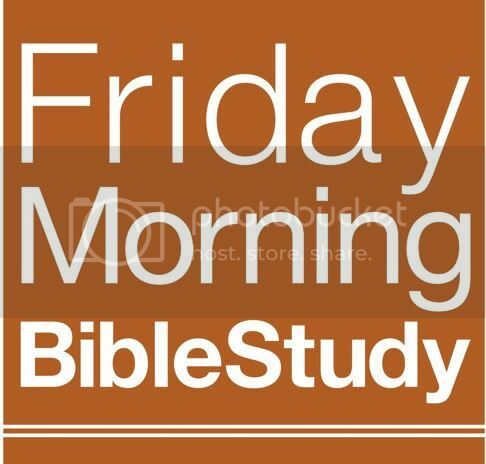 Well today we turn the corner in our Friday Morning Bible Study in two ways: a brand new book, and a newer, shorter format. For our first eleven episodes, I taught from the Book of Romans in a a live forum. But for the Book of John, I’m going to record the lesson on Thursday in my studio and have it posted by 5:00 AM every Friday morning, so that you can download it and have it for your Friday Morning Bible Study or whenever your small group, family, or work group gets together and studies. The 20-minute format gives you plenty of time to play the study in your group, and time for intro and discussion. Twenty minutes is about the average commute, so it gives you time to listen to it on your way to work each Friday. I hope you find it helpful. We’re starting with John Chapter 1 in the first 14 verses where John tells us that Jesus is a big deal; that He is preincarnate, eternal, He is the agent of creation, He is the Light of the world, and He chooses people that we wouldn’t have. This is a rich couple of paragraphs full of meaning that really sets the standard for what makes Christianity so unique and gives you some reasons why it has been so successful over these two thousand years.